For MK E Models. Fits both 3 & 5 door models. Fast delivery and mats fit perfectly, would definitely recommend. 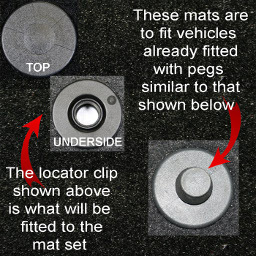 Click the button below to add the Vauxhall Corsa MkE (2014 to Current) Tailored Car Mats to your wish list.